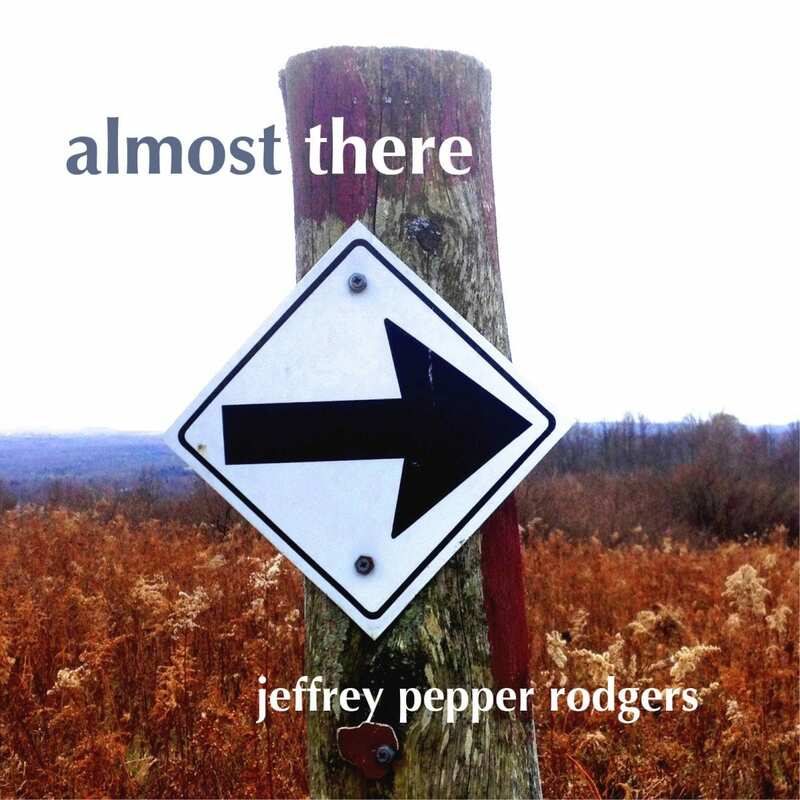 Jeffrey Pepper Rodgers recently released his fifth album, “Almost There” and quickly garnered the 2015 SAMMY Award for Best Americana recording to his list of accomplishments. They’ll be celebrating the SAMMY at Small Plates in Syracuse, 116 Walton St., on May 6 with doors at 6pm, music at 7pm. Jeffrey is a grand prize winner in The John Lennon Songwriting Contest, the founding editor of Acoustic Guitar Magazine, a regular contributor to NPR’s “All Things Considered” and author of “Rock Troubadours” (featuring his interviews with such artists as Jerry Garcia, Paul Simon, Joni Mitchell, and Dave Matthews) as well as other books on music. From his Upstate NY base, Jeffrey teaches courses on songwriting and creative nonfiction writing in the honors program at Syracuse University and leads workshops on guitar and songwriting. If that wasn’t enough, he performs solo and with The Jeffrey Pepper Rodgers Trio, members of which are featured on this release. Joining Jeffrey (JPR) – lead vocals, acoustic guitar, Strumstick, tenor banjo, are Trio members, Wendy Ramsay (The Unstoppables) – backup vocals, flute, clarinet and glockenspiel, and Joshua Dekaney (Grupo Pagan, Mark Doyle’s Guitar Noir, Mary Fahl) – percussion kit, backing vocals (tracks 3,6) and chimes, along with John Dancks – upright bass, Rani Arbo – backup vocal (track 1), fiddle and Jason Fridley – saxophone. This offering was recorded and mixed by Andrew Greacen and mastered by Jocko Randall at More Sound, Syracuse with additional recording by JPR at home. All songs by JPR except ‘Almost Home’, words by JPR and music by JPR and Wendy Ramsay. JPR may be the quintessential acoustic singer-songwriter, but he colors with a full palette of folk, rock, blues and soul. Adding elements tastefully to create works that entice rather than overwhelm, he makes the mixes of genres seamlessly smooth, while retaining the emotion of his topics. “Eight Days In January”’ opens with all elements on deck, banjo, guitar, upright bass, fiddle and drums telling a tale of love and loss in the internet age. So sweet and sad it’ll make you move and think at the same time, in a zydeco kinda way. “The Wrong Way Home” adds the seasoned harmony combination with Wendy and Joshua creating a bridge with the chimes, his playing is a voice of its own, integrated so delicately you just float on it. “Closer” gets funky and the band warms immediately, JPR’s expressive vocals along with Wendy and Josh’s harmonies swirl sweetly together. The rhythm section has obviously been here before and JPR’s staccato guitar line just rides on Josh’s double snare hits. A get up and dance number, no doubt. Switching gears quickly, “Don’t Think I Can Stay Goodbye” highlights JPR’s varying acoustic styles through an emotional expose that is illuminated by fiddle and flute, accentuated by Wendy’s voice as almost an echo, reminding the protagonist why he wrote it in the first place. 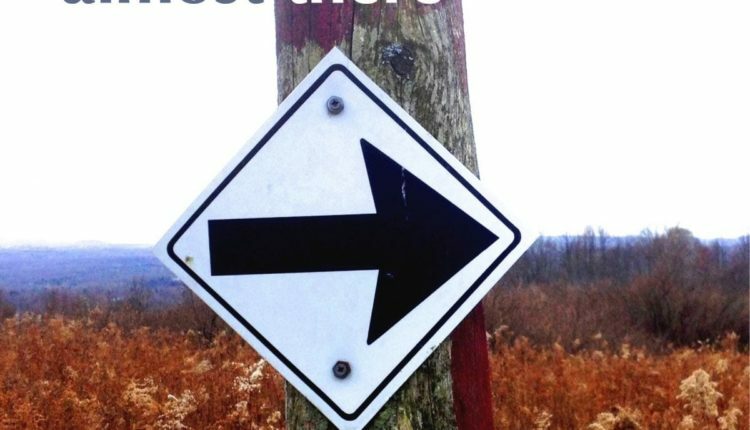 “Almost There” would sound great in nearly any format, it has bits of folk, pieces of rock and plenty of drive, it’s light, but pushes and pulls against the forms, very cool. “Enough About You (What About Me)” is a jaunty little number that seems to rail against social media and the opinionated, self-involved who live there. Where friends and fans count as statistics and it’s all about the ‘me’ agenda. Quite biting and hits the nail right on the head, smart and sarcastic! “I’ve Got It Here Somewhere” is a solid folk-rocker, it has plenty of room for JPR to exercise his acoustic riffs and expressive voice. A little funky, a little soulful, but right to the heart of what he’s about. Genre-defying folk rock, certainly not the easiest take. “My Bad” may hold my favorite lyrical twists that seems like opposite world, written in counter-point to what is reality. “‘Somehow” gets slow and soulful, sensual in its analogies, slow-moving, innuendo-fired, full of wanting. There’s something familiar in the voice/guitar interplay, I can’t place it. Wait, it’s “That Heaven” from David Gilmour’s “On An Island”, not only my favorite guitar player, but one of my favorite musicians. That’s a feel that’s reminiscent throughout and sticks in my ears in a very good way. ’Turn Away’ is JPR at ease, light on his feet, singing and playing up, his band bouncing with him in full form. A love song full of confidence and conviction, self-assured and certain. “Proof” follows with another upbeat ride, call and response vocals and flute lightly accent the rhythmic acoustic and bottom line. While each piece is tied together, they each bear individual styling that can easily stand alone. Like the samba-feel that Josh drives the closer, “End Of The Line” with. JPR jumps right up and Jason’s sax flavors it perfectly, their acoustic/sax dual melody is masterful. All this song begs for is to played again and again, much like the rest of this album, I’m confident it will be. I await its highway test, I know it will pass with flying colors. JPR has a great website where you can learn more about the man and his varied interests. Yes, he does social media too, on Facebook and Twitter or better yet, see him live! 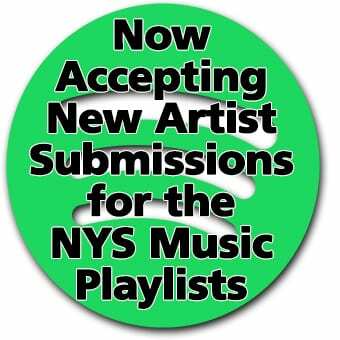 I was a part of UpstateLIVE Music Guide for over 6 years as print editor, lead writer and adviser, my new home is here at NYS Music - New York's Music News Source. It's an exciting, huge step forward! I've worked in and around the music business for over 40 years in CNY as a musician, band manager, agent, promoter, publicist and stage manager. Music has been my love and part-time mistress since my teen years, it's responsible for my greatest joys and biggest heartbreaks. Live music, ain't nothing like it! "Ever get the feeling you've been cheated?!"